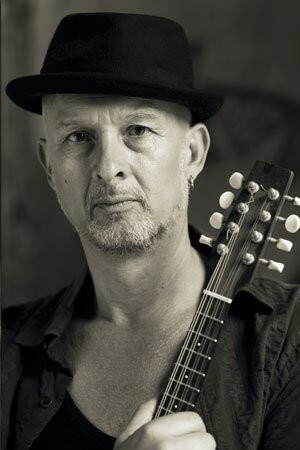 Bob Harris (BBC 2, former host of the “The Old Grey Whistle Test” – also known as “Whispering Bob”) about the upcoming new album “Like A Radio” of MATTHEWS SOUTHERN COMFORT. 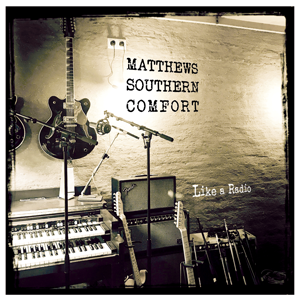 MATTHEWS SOUTHERN COMFORT is back again! In a new and younger line-up, the album of the singer/songwriters is at the cutting edge – it sounds fresh, absolutely modern and innovative. 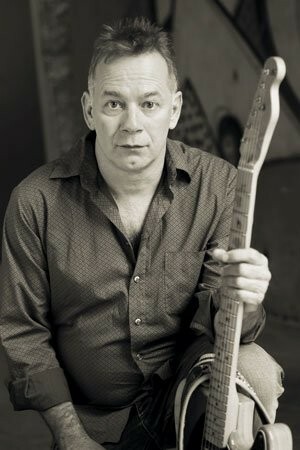 The concept of the band’s founder Iain Matthews is fully working: The musical skills of the new members, their engagement as well as their unbridled joy of playing are unparalleled and the polyphonic flowing vocal harmonies evoke the original version of the band. In autumn 1970, MSC’s cover of Joni Mitchell’s “Woodstock” became a hit all around the world and everybody talked about it. 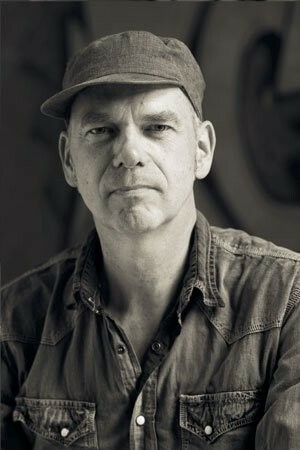 In their self-titled debut album nearly the complete crew of Fairport Convention took part (Richard Thompson, Gerry Conway, Ashley Hutchings and Simon Nicol supported by the pedal steel guitarist Gordon Huntley). 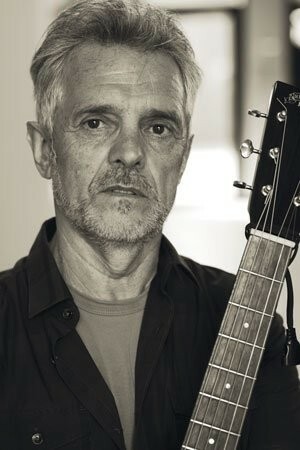 After two further albums, “Second Spring” and “Later That Same Year”, Iain Matthews left the band to look for new creative ways. The new album “Like A Radio” contains 15 tracks and sounds like a touching statement for an unstoppable restart of MSC, somewhere between traditional British folk-rock and Americana. In 2018, MATTHEWS SOUTHERN COMFORT will tour around the world and play festivals in summer.